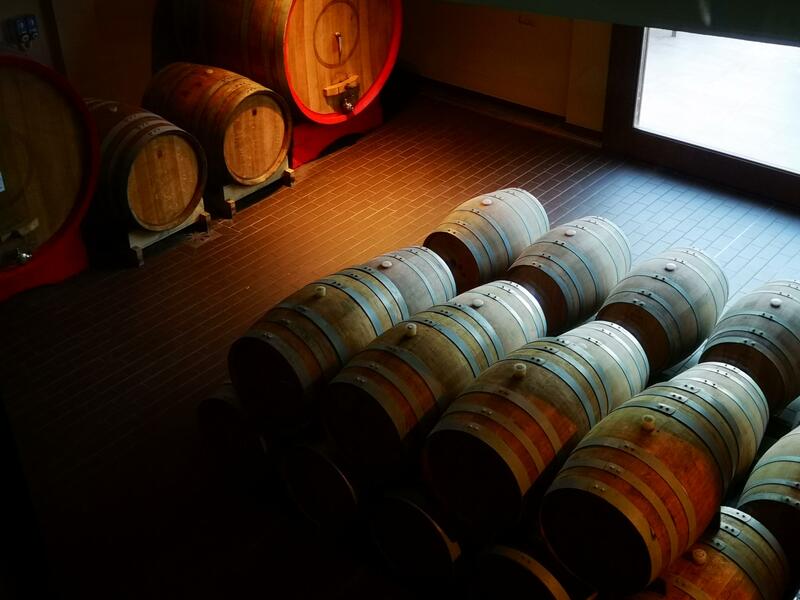 Cantina Coppola 1489 is a historic family-run wine company. Plunged into the greenish heart of Tenuta Patitari Torre Sabea, it can be reached on foot from the campsite walking along "Viale degli Eucaliptus" (The Eucaliptus Avenue). 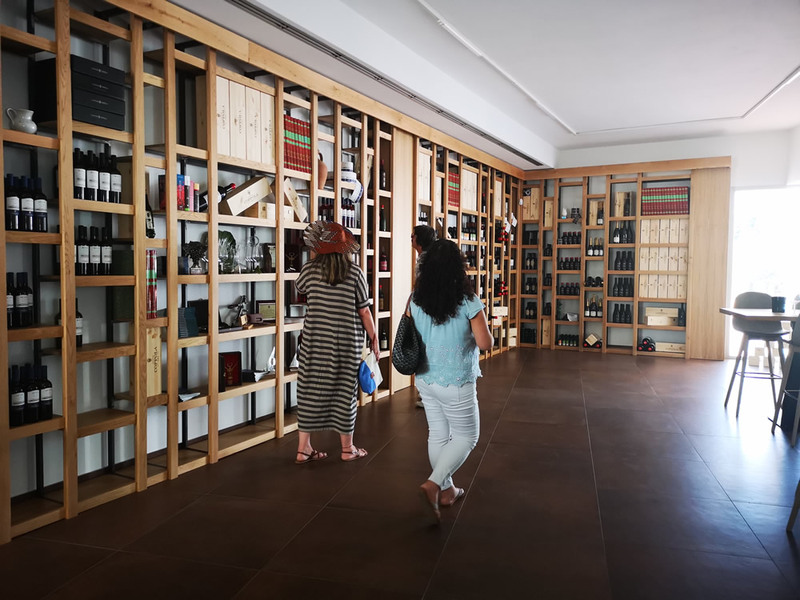 The Cellar is open all year round: while being here, you will have a chance to visit it accompanied by a dedicated staff who will guide you through an exciting tour aimed at exploring the farm’s centuries-old history and its winemaking processes. 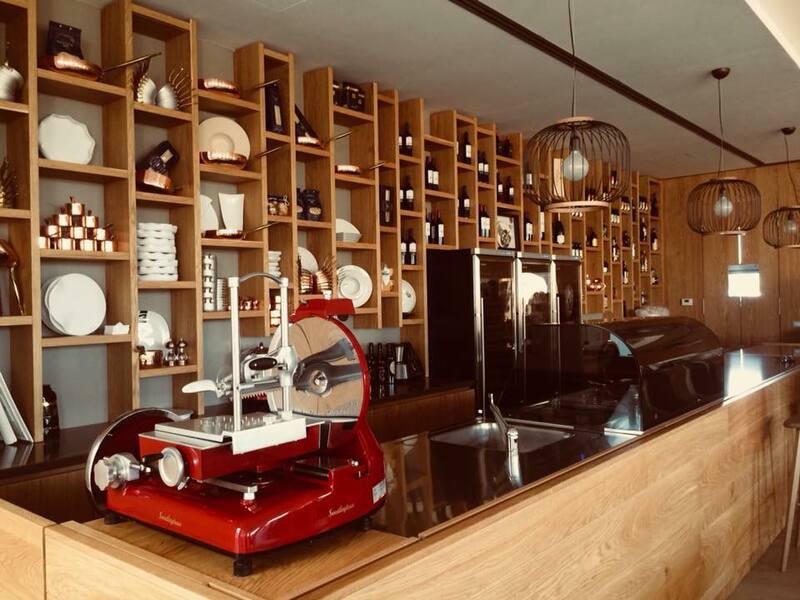 From listening to tasting: find out the cellar of La Masseria Camping in Salento and treat yourself to the best wine tasting in Gallipoli by sipping the top-class labels we produce here.  Since 1489 the company has produced DOC high-quality wines from the grapes grown in the historic vineyards of our family farms: Tenuta Patitari in Gallipoli, Tenuta Li Cuti in Sannicola and Tenuta Santo Stefano in Alezio. 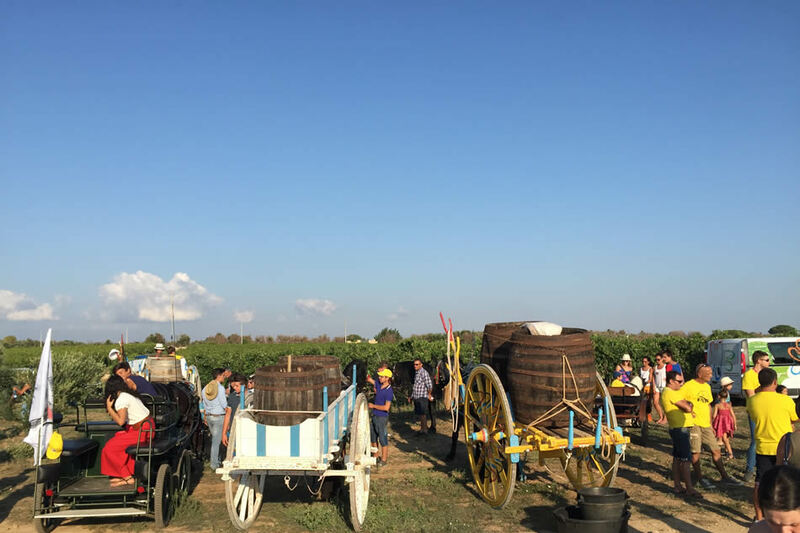 And remember: if you visit us during the period when grapes are harvested, you will experience the great grape harvest festival along with the transformation of grapes into must.